After Superstorm Sandy hit the New Jersey coast, it left thousands of homes damaged or destroyed. Since then, house raising has become a necessity for everyone living along the shoreline. It helps to protect your home against heavy flooding. Even if your home was not damaged during the storm, there is always a chance that another big storm will come along in the future to cause havoc. If this is the first time you’re hearing about house raising, here are a few things you should know. Do You Need to Raise Your House? While it is not required by law for you to raise your house, there a couple of reasons why you should want to have it raised. The first and most important reason is safety. If another superstorm hits the New Jersey coast and you’ve raised your house to safe level, your home will be protected. To find out how high you should raise your home, check out FEMA’s advisory map. The map will tell you whether your house needs to be raised based off of the Advisory Base Flood Elevation. Any home that is at or below the ABFE level should be raised. Another reason you should want to have your house raised is to save money and increase the value of your home. 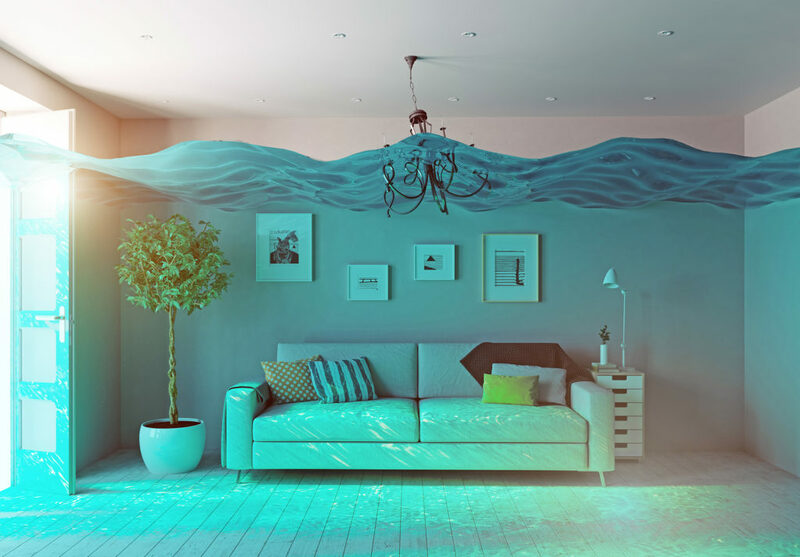 When you elevate your house, your flood and home insurance premiums will decrease drastically and save you a large sum of money over time. Not only that, but it will increase your home’s value for resale. Will My Home Be Damaged in the Process? Every house presents a unique situation. If your home is built on a slab, it will take more work to raise it and you could see some damage, like cracks in the drywall, inside your home. If your home is built over a crawl space then you shouldn’t be concerned. Your house can be raised with little to no disturbance to the interior. The best part about getting your house raised is that it will be stronger than it was before. A big part of house raising is constructing a new foundation that is designed to withstand hurricanes and superstorms. How Long is the House Raising Process? The actual process of raising the house can be done over the course of one day. However, there is more that goes into it than that including the removal of existing decks, porches or stairs. When the house is raised a new foundation must be constructed underneath it and hurricane traps will be added where necessary. Your house will then be repainted and new siding installed if needed. After all that is done, new stairs and decks will be installed to finish the process. When all’s said and done, the entire process of house raising could take up to several weeks to complete. If it wasn’t obvious, you’re not able to stay in your home during any stage of the project. For those who live at the shore year round, you’ll need to find living accommodations during that period. 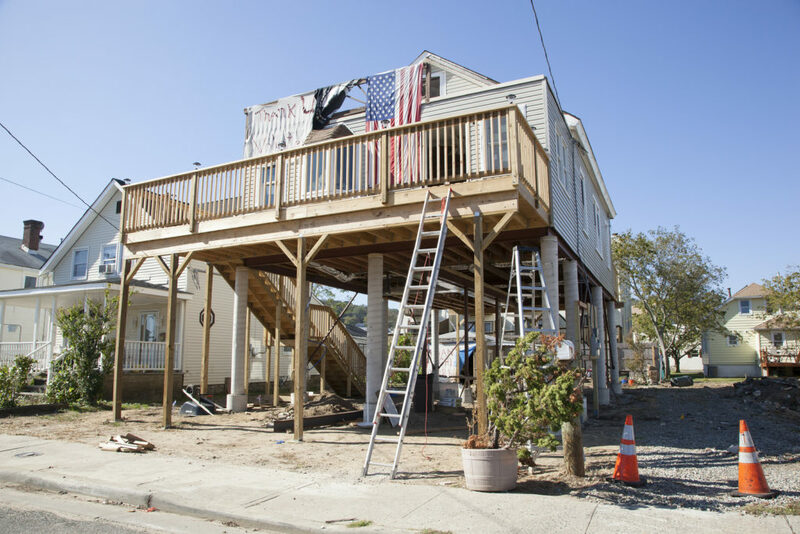 For those who own a summer home near the shore, the winter is the best time for house raising. You won’t be disturbed by any phase of the project and your vacation home will be ready to go for the summer season. Now that you know how important house raising is for shore homes, it’s time to pick the right contractor for you. 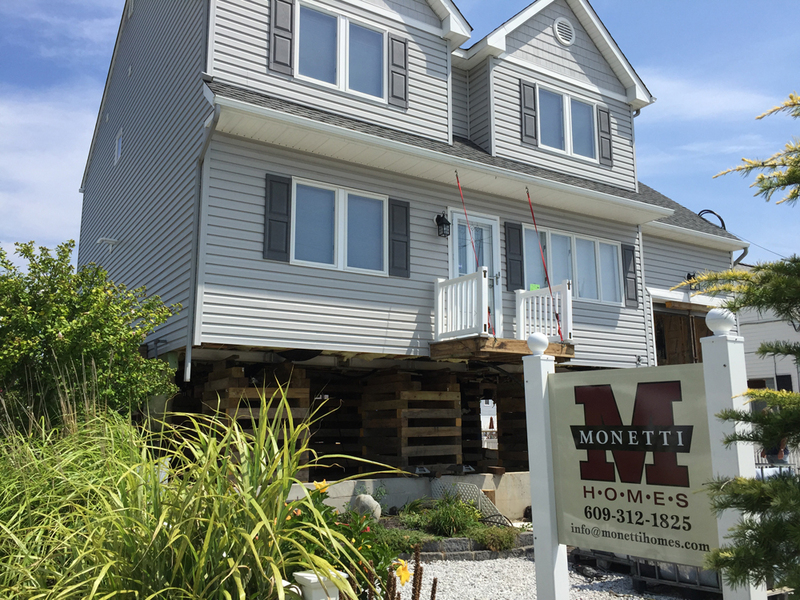 As one of the first home builders to perform a full house raising on LBI after Superstorm Sandy, Monetti Homes has the necessary experience to raise your home out of harm’s way. As an RREM certified contractor, we can raise your home to conform with the new FEMA regulations, municipal codes and insurance regulations. If you feel that your home is in need of house raising, contact us today!